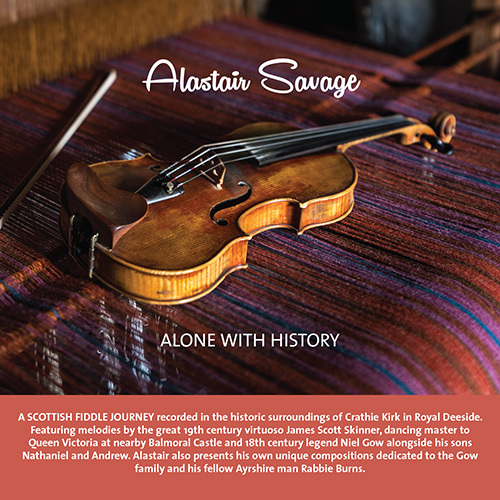 Alone With History is the fourth album released by Alastair Savage and his first completely unaccompanied fiddle recording. 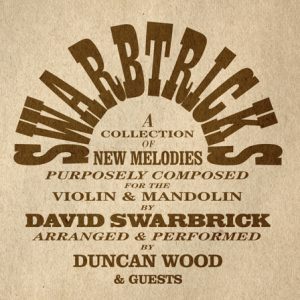 The album includes music by 18th century legend Niel Gow alongside his sons Nathaniel and Andrew, 19th century virtuoso James Scott Skinner and also some of Alastair Savage’s own compositions. 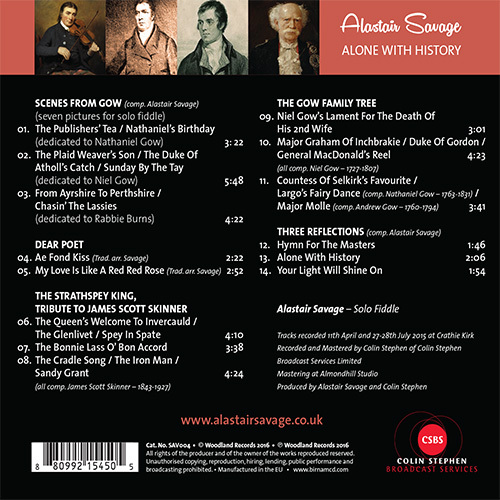 The album was recorded in Crathie Kirk in Royal Deeside, close to Balmoral Castle which has a strong connection to James Scott Skinner, who was dancing master there for Queen Victoria. 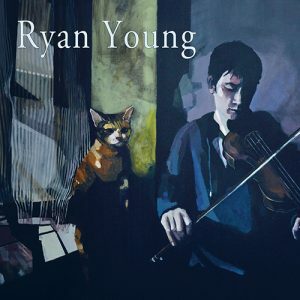 The sound of the solo fiddle in the church acoustic is expertly captured by Colin Stephen who engineered and co-produced the album alongside Alastair Savage. 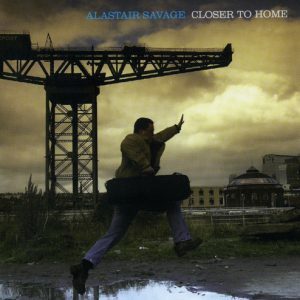 Many of the tracks feature live performances taken from a concert at Crathie Kirk in April 2015 as well as further recordings done in the church later that year. 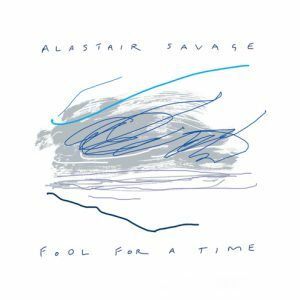 The album is released on Alastair’s own Woodland Records label in association with Colin Stephen Broadcast Services.